Home » Blog » Smoky Mountains Information » THE OLD MILL IN PIGEON FORGE – HISTORY, SOUTHERN HOSPITALITY AND GREAT FOOD! THE OLD MILL IN PIGEON FORGE – HISTORY, SOUTHERN HOSPITALITY AND GREAT FOOD! Since the early 1800’s, the Old Mill has been the heart of Pigeon Forge, even supplying electricity to the town until 1935. Today the Old Mill is still grinding their own ground products like flour and corn meal, which are used to make the biscuits, pancakes, muffins, corn bread and hush puppies that are served in the Old Mill Restaurant every day. These products are also available in the Old Mill Country Store right next to the Old Mill. The Old Mill restaurant is known for its southern-style cooking served family style, while across the street the Pottery House Cafe and Grille serves-up authentic American cuisine with fresh-made breads and desserts. All the foods are prepared with fresh ingredients. Old Mill Square is a unique shopping complex that adjoins the Pottery House Cafe and Grille, and provides a fun and different shopping experience especially just before or after dining at one of the restaurants. The stores include The Old Mill Candy Kitchen, The Farmhouse Kitchen, The Creamery, Toy Bin, Sassafras, General Store and the original and world-famous Pigeon River Pottery. The Old Mill is one of the most photographed mills in the country and is listed on the National Register of Historic Places. You can win a $25.00 Gift Card to the Old Mill by Liking the Old Mill Contest picture on the Best Read Guide Facebook page at https://www.facebook.com/BRGSmokyMountains, You can Comment and Share the the picture too. 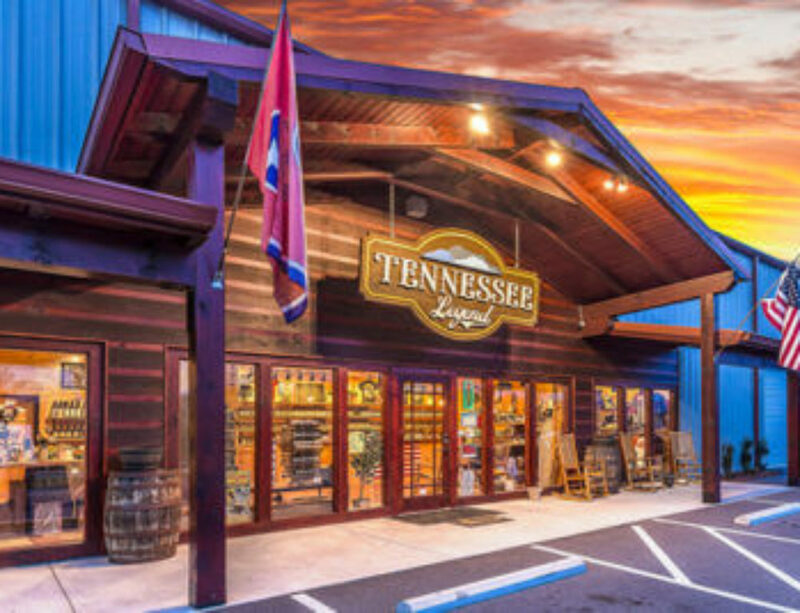 When you are coming to the Smokies go to http://www.brgstage.wpengine.com/, the Best Read Guide homepage and get information and coupons plus read our Blogs about the area, check out the Events page, and use our map to navigate the Smoky Mountain cities of Pigeon Forge, Gatlinburg and Sevierville, Enjoy the Smokies and be sure and visit the Old Mill Square for great food and shopping.